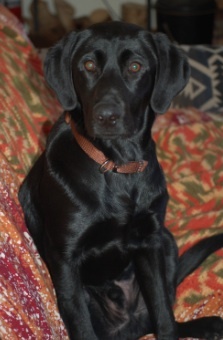 AKC registered American black labrador retriever available to stud. Born in Colorado with a well respected breeder. Has hip papers for 5 generations back and has kept up on all his shots/medications for heart worm, fleas, and ticks. He is 3.5 years of age, freakishly smart, happy, and loving. Looking for a local breeder, or private individual, with a female pure blood lab to make high quality puppies with. Medical records and up to date testing will be required for anyone interested. I can provide the same. Stud fee will be either $750 or first pick of the litter. Please contact Jennie jp_lolo@hotmail.com for inquiries.